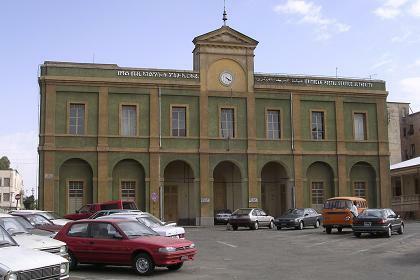 Martini, the first Italian governor of Eritrea (now President's Office). 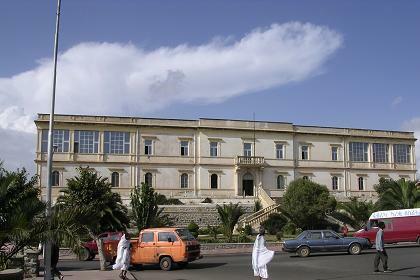 Government Buildings, Asmara (Eritrea's White House). 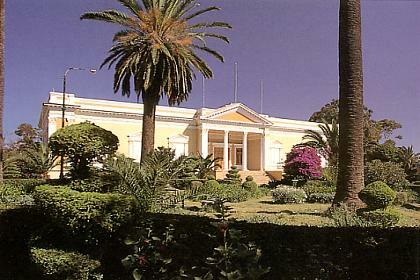 before that of the Italians (National Gardens in Asmara). 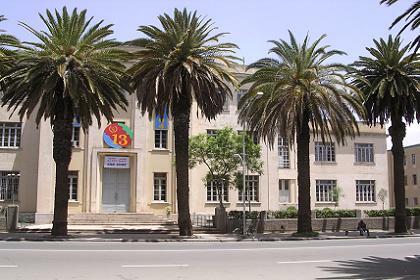 Ministry of Finance - Finance Police - Asmara Eritrea. 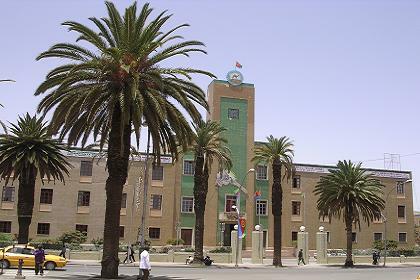 National Bank of Eritrea located on Zerai Derres Square, Asmara. 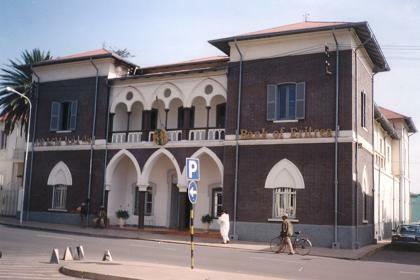 as a police station, it now hosts the National Bank of Eritrea. 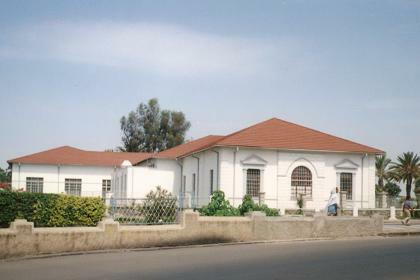 Asmara Town Hall, Harnet Avenue Asmara. 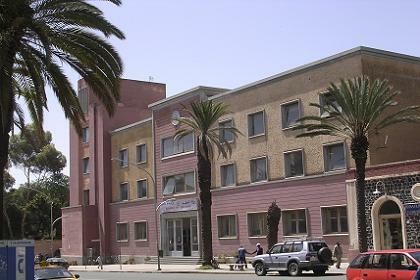 High Court, Harnet Avenue Asmara. for its inside decorations, showing influences of Expressionsm. 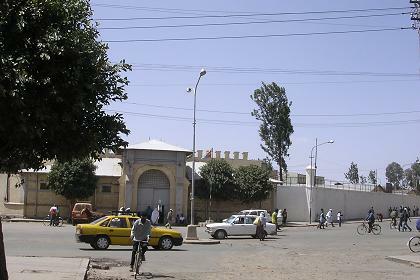 One of the prisons & central police station of Asmara. 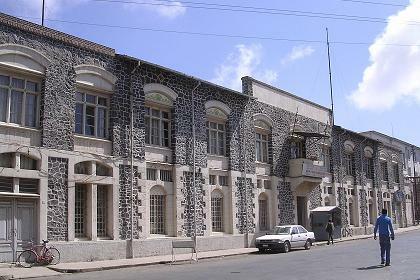 is the part facing Zerai Derres Square. Monday through Saturday. On Sundays they are open from 09:00 - 12:00.